As any business owner would know, regular office cleaning is essential for a bright and healthy environment. When done properly you will find your staff have an easier time settling down to work and will be far more productive. Spirits are lifted and in a forward-looking organisation that’s what you need. A clean and tidy office will also be a shining promotion of your work. It says to your current and future clients, you’re organised and on the ball! 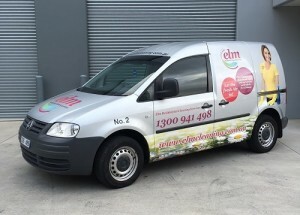 We at Elm Cleaning offer top quality office cleaning services for businesses in Port Melbourne. Over the years we have worked to build a city-wide reputation providing excellent cleaning services to Melbourne businesses. 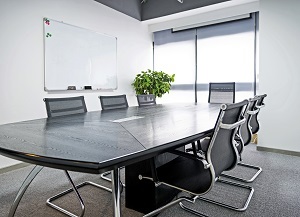 Click here to see what our office cleaning service can do for your business. You can rest assured that our office cleaning services are among the best in Melbourne. So if your business is located in Port Melbourne feel free to give us a call on 1300 941 498. Instead of cleaning up after everyone have a coffee overlooking the bay!